This seminar marked the end of a year’s work that IBBY UK has done with the Baltic States in the run up to the London Book Fair – a year in which much has been shared between the two countries. There have been a number of visits and exchanges and both Sophie and Pam were able to visit Lithuania and Pam also visited Latvia. 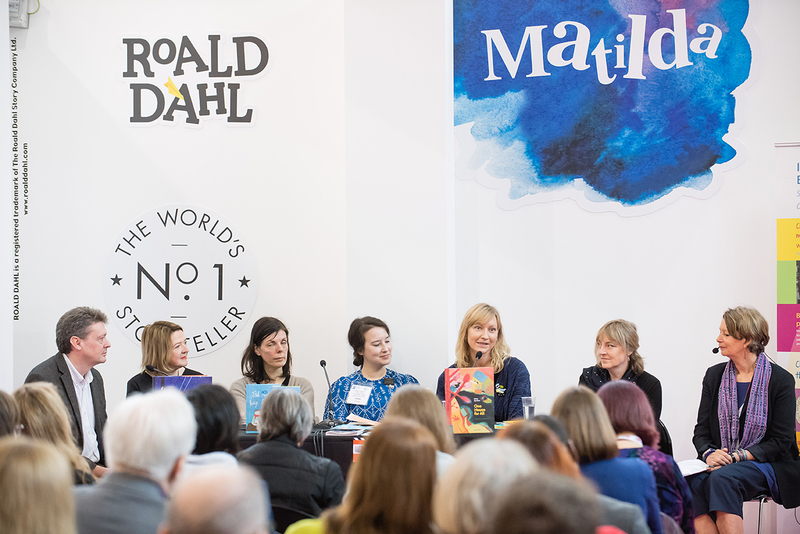 As a result we have a greater knowledge of publishing in both countries and have given talks and seminars on the work that is happening in the UK children’s book world. We are very grateful to our colleagues in the Literature Department at the British Council for this collaboration.